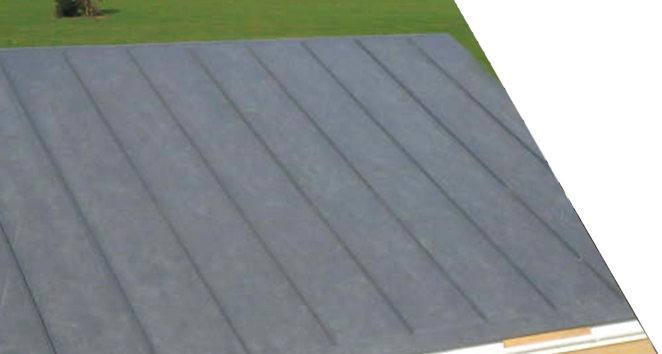 Ruvitex Bonded System is a flame free flat roofing system suitable for attachment to plywood/OSB board and tissue faced PU insulation boards. ￼Particularly suited for medium and small project and on projects where mechanical attachment is not an option. 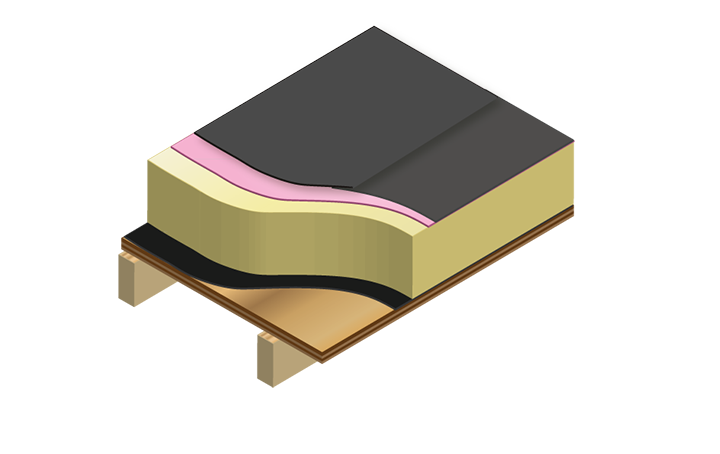 ￼Membranes used on Ruvitex Bonded Systems are manufactured with a synthetic fleece on the underside to provide a first class key for adhesion. All joins, laps and seams are fused together to form one layer by means of ‘Hot Air Welding’. 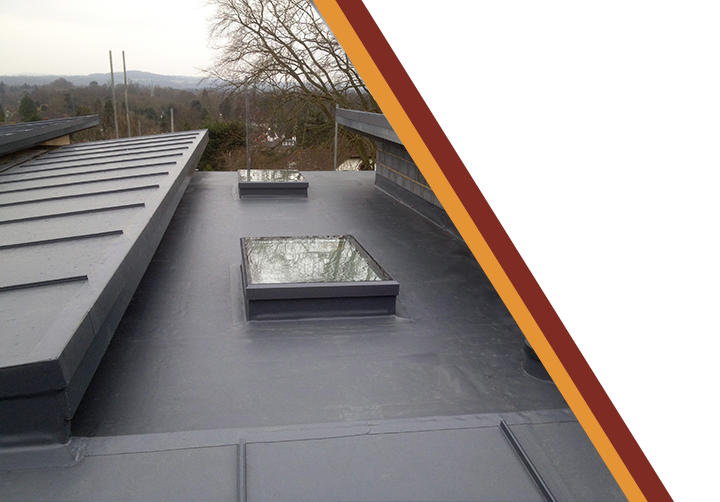 ￼Ruvitex Bonded System is the principal component of a complete roofing system, and is suitable for application with particular modern thermal insulation boards, vapour control layers and structural decking options. Maximum benefit is achieved by careful selection of interacting products and ensuring the bond strength between each component satisfies the particular wind loading. Calculations carried out in accordance with EN1991-1-4:2005 + A1 2010 are required early in the specification selection process as well as a clear design brief taking into consideration the project performance requirement, targets and constraints. Ruvitex provide bespoke project specifications, contact info@ruvitex.co.uk. 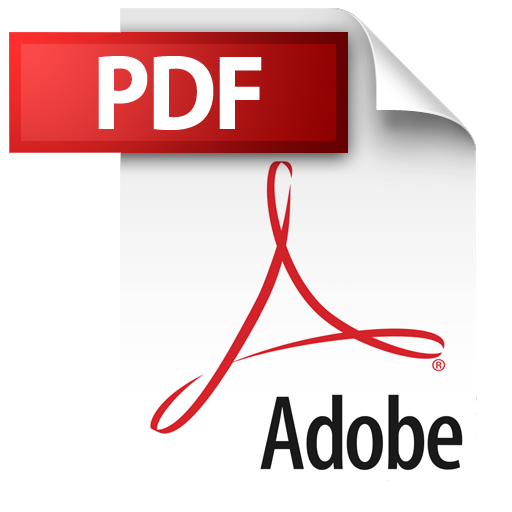 The Single Ply Roofing Association – Design Guide for Single Ply Roofing offers good solid advise to assist the decision making process. Contact +44 (0) 7384 589 344 or info@ruvitex.co.uk for guidance on the most appropriate options.